Next month, Amsterdam becomes the centre of the global dance music scene for five days again, showcasing over 2000 international artists, labels and club nights. 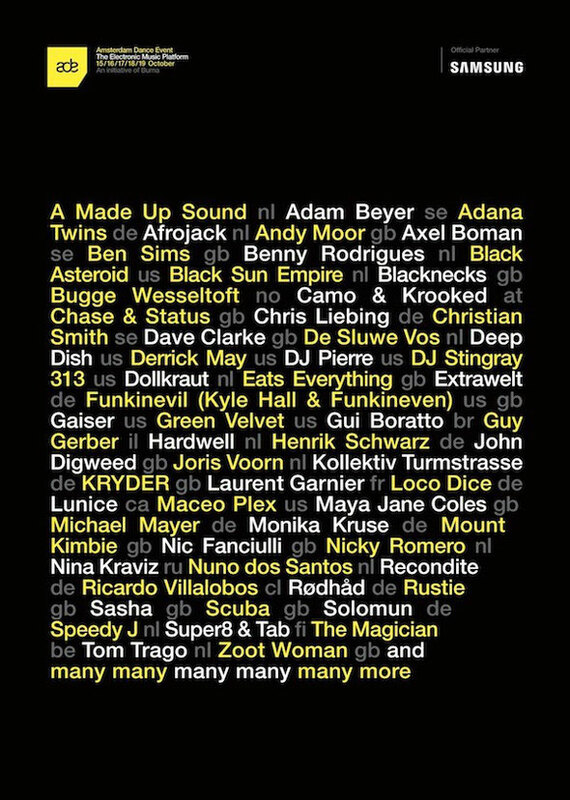 With just under three weeks to go, the preparations are in full swing for the 19th edition of the Amsterdam Dance Event (ADE), the world's biggest club festival and leading conference for electronic music. The organisation recently finalised the festival line-up with the addition of new names. 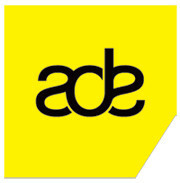 The five-day ADE Festival, which takes place from 15 to 19 October, will showcase a record number of 2,224 national and international artists from 57 countries. More than 400 journalists, 5000 conference delegates and an expected 350,000 festival visitors are set to travel from all over the world to the city of Amsterdam, as the ADE, an initiative of Buma, puts the international spotlight on Amsterdam for five full days. For more info and the full line-ups, check: http://www.amsterdam-dance-event.nl/.